Our mission is to develop the activity of component brands to help increase the market share and its dynamics. Thus, we don’t turn our attention only to the good of our organization, but also to the good of the group within which we operate, wishing that, through marketing tools carefully selected, combined with professionalism, to establish certain SMART goals, whose results lead to the transformation of Romanian market. We are aware of the expansion of the business area in Romania and implicitly with the evolution of the competitors on the market, which is why we pay great attention on how we build our message and to the way in which we make our company known for the audience. Communication with the potential clients is bilateral, based on feedback and transparency. We believe that, by providing concise and real information to the public, which can respond to the consumer’s need, the company will benefit form an additional image boost. 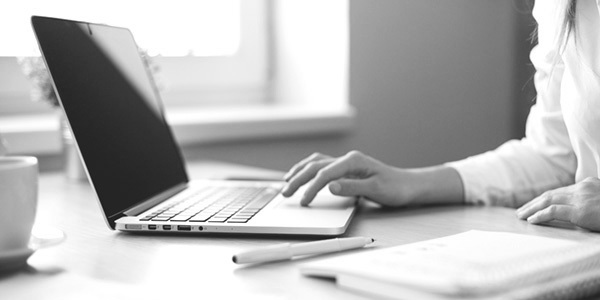 Defined by professionalism, we want to offer every day solutions and services as you require. We strongly believe in the potential of our companies and we hope that through a proper market positioning, to have the image of a company defined by transparency, productivity and professionalism. Our organizational culture is formed around values such as honesty, integrity and mutual respect. TUCHFELD brand was created in 2016 out of the need to bring together under the same entity all partner companies coordinated by the brand such as: Trivas Group, CHS-EUXIN HOLDING, HUB DACIA, HUB DUNAV, HUB ADRIATIC, HUB DACIA OIL, FUNK INTERNATIONAL and UZ BRICHET. TUCHFELD has the purpose to put under the same identity all partner companies and to establish a coherent communication between them, both internally and externally. Under the TUCHFELD umbrella there are companies with different business areas, various areas of development and different fiscal values. From container transportation, distribution of heating systems, gas and sanitary systems, authorized repairer for Scania trucks and authorized service for Mercedes-Benz trucks and vans, customized transportation or supplier of petroleum products, all these brands have the objective of developing the niche which it operates, delivering quality services, establishing long-term partnerships and bringing an increase of capital on the Romanian market, even to the international one. The board of this company reunites specialists in the areas that TUCHFELD coordinates, with long term experience in corporate, with a clear vision on the evolution of the markets on which activate and with clear objectives for the future of these companies. By gathering all the brands under TUCHFELD, we want to strengthen the image of each brand, counting on the common term, the umbrella brand - TUCHFELD. We do not believe that a strong brand such as TUCHFELD will diminish in any way the reputation built over time by each company, but rather, with the common element, they will be more clearly positioned in the minds of customers. 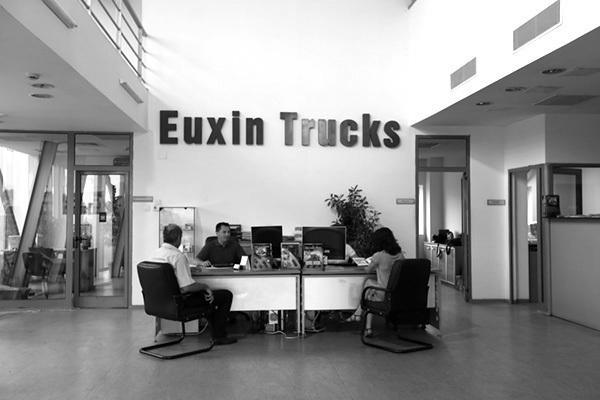 CHS Euxin Holding means Euxin Logistics, Euxin Trucks, CHS Container and Euxin Real Estate, companies that offer with professionalism, full packages of logistics services. From finding the ideal place to purchase a property to providing solutions for mobile spaces, in the form of special containers, we approach each client in a personalized manner. Also, by CHS Euxin Holding, we assure with European standards, related logistics activities, such as container transportation and merchandise transportation by national and international destinations. Our partnerships with Scania and Mercedes-Benz are a guarantee of the reliability and quality of the services that we offer at reasonable prices, to our customers. From our warehouses located in Bucharest, Constanta, Timisoara and Targu Mures starts, seven days a week, 24 hours a day transports of various capacities, all to satisfy our customers and to tie lasting partnerships. Hub Dacia is, since 1998, a landmark in terms of multimodal transportation, being the Hapag-Lloyd and Sea Consortium agent in Romania. The company's activity expanded over time, reaching to the capability to transport merchandise in door-to-door system to any international destination, representing many shipping companies, NVOCC or ship transporters. Hapag-Lloyd ship owner's agent in Serbia and Montenegro, offers since 2006 services of container shipping in door to door system for importers and exporters from the two countries, having the headquarter in Belgrade, Serbia. 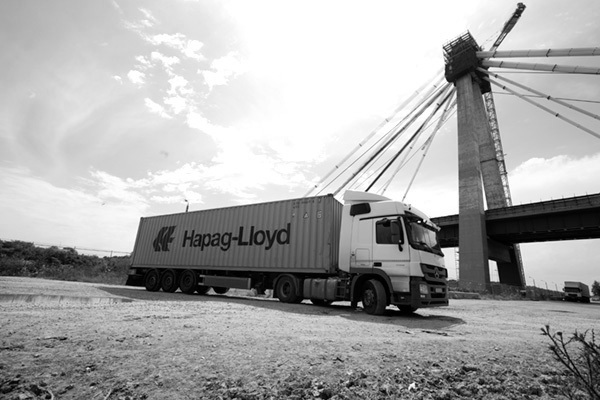 Agent of ship owner, Hapag-Lloyd in Albania, Macedonia and Kosovo, performs maritime container transport services for customers from the three countries, having headquarters in Durres, Albania. HUB Dacia Oil is one of the leaders on the fuel card, lubricants, paraffin and other petroleum derivatives market. HUB Dacia Oil collaborates with international partners and offer to the final customer fuel cards, motor and industrial oils, paraffin and other chemicals. TRIVAS GROUP is a direct importer of some popular brands in the field of heating systems, gas, air conditioning and protection systems for single-phase equipment. Founded in 1993, SC TRIVAS SRL quickly established itself on the market as a successful provider of heating, gas and sanitary systems. Trivas group includes the brands Trivas, Conter, Calore, Westech and Pitulice.ro. Since 2012, Conter joined the group, which stands on the market for guaranteed reliability of Japanese components that form the products from their range. The quick growth of the business led to the adding of a new brand to the group under its own name, Calore, which sells instant GPL and GN equipment and monophasic stabilizer with relay module and servomotor. Westech appeared on the market due to the need of man to get hot water and at the same time, protect the environment, without having to incur huge costs. An unpressurised incorporated solar panel boiler with Westech label will always represent an economic system of hot water, easy to install, with a very good yield, will not require maintenance and, what is most important, will not use electricity, only the sun's energy. Pitulice.ro is an online store designed to offer to Trivas Group customers all the products and services provided in one place. Besides being able to access an impressive stock of products, Trivas Group takes care to come up with reasonable prices and offers based on products of the highest quality. Uz Brichet Factory is located in Sub-Carpathians mountains, in Darmanesti, Bacau County. We have a modern production line of wood granules known international as ‘pellets’. In this way, we give a hand in resolving the pollution problem with sawdust and chips from Uzului Valley and Trotusului Valley. The UZ Brichet pellet has the basic material made from clean wood sawdust. With 14.8 million hectares Romania is the second largest producer of agricultural products in Central and Eastern Europe behind Poland and currently holds one of the best positions in Europe in terms of biomass. Romanian forestland which accounts for 28 % of the total land area has main tree species: beech (32 %), followed by spruce (24 %) and oak (18 %). Firewood and agricultural wastes make up about 80 % of the total biomass while wood wastes from industrial processes about 6.5 %. About 66 % of firewood and 66 % of wood wastes are located in the Carpathians and Sub-Carpathians. FUNK International Romania was formed by merging the FUNK with the RIMIS Broker Gruppe, becoming FUNK Romania-International Insurance and Reinsurance Broker. The activity field is focused around individual insurance, employee benefits and risk solutions for companies from all areas of activity, and also providing consulting services to its customers, geared towards solving their requests. In their work, they bound the international insurance broker activities with modern integrated risk management. Funk International was founded in 1879 in Berlin, becoming one of the largest independent insurer companies in Germany with over 1,100 employees and 32 subsidiary companies in Europe.